Here’s something pretty incredible. 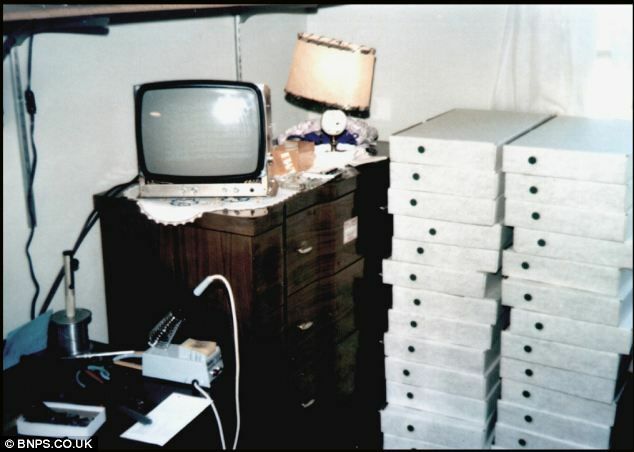 This newly surfaced photo shows the original batch of Apple I computers as they are about to be sent out to customers. The photo is believed to have been taken by Steve Jobs himself, in his bedroom. There’s a couple of things I really love about this photo. For one, note how similar the packaging on the original Apple I is to the white box packaging of, say, a MacBook Air. Things haven’t changed much, have they? Second, with Apple I’s now going for over $676,000 at auction, that’s quite the nest egg Steve is sitting on back in 1976, isn’t it?